Tesla’s four-wheeled offerings have been a huge hit among automotive enthusiasts, so we can only imagine just how nuts fans will go if/when the brand ever reveals a 2-wheeled electric vehicle. 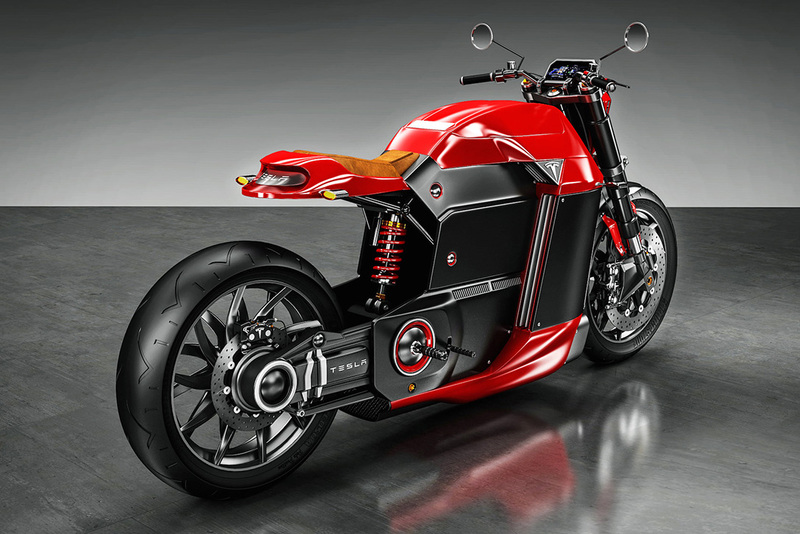 Independent designer Jans Slapins shows us what he thinks Elon Musk and company could cook up with this Tesla Model M motorcycle concept. The London-based designer has done a stellar job with the concept bike, keeping the design aesthetics in line with what we’ve become accustomed to from the California EV producer. 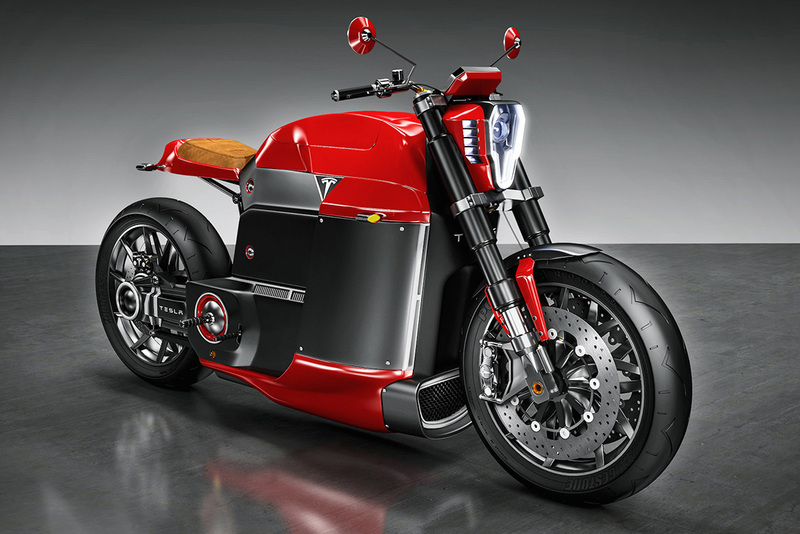 The bike is powered by a 204 PS (150kW) electric motor that allows the rider to choose from four different computer controlled modes including Race, Cruise, Standard and Eco. 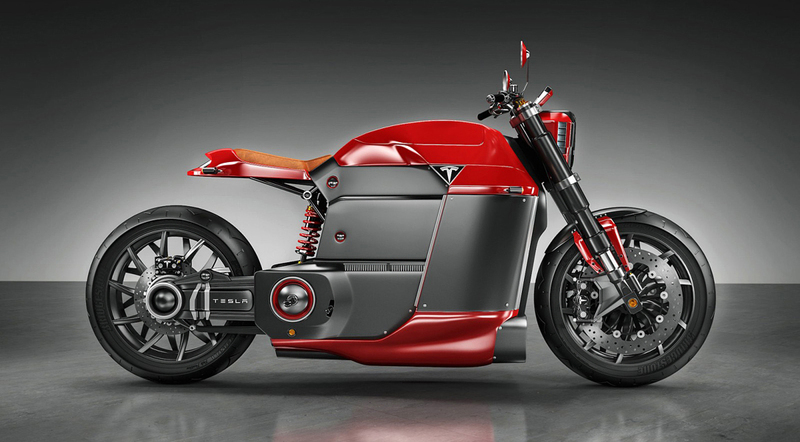 The electric motor is powered by lithium-ion batteries that are installed low on the bike’s frame. 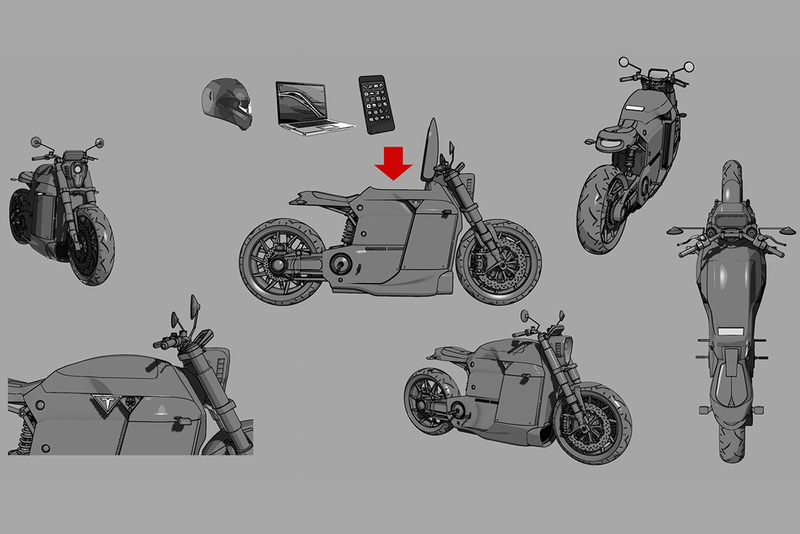 The motorcycle features no transmission, offers up a trunk storage space where the fuel tank would normally be (perfect for holding a full face helmet), lightweight carbon fiber wheels, and a mono shock out back along with upside down forks up front for suspension. And if you want to see real motorcycles you should check 10 World’s Fastest Motorcycles. That’s interesting but looks awful. But, there are already electric motorcycles that go faster than any speed limit that pretty much look like a normal motorcycle.